Not shared at all. If a Dashboard or Look is intended for your use only, you can store this item in your personal space and not give anyone else access to the space. Shared with a few people. 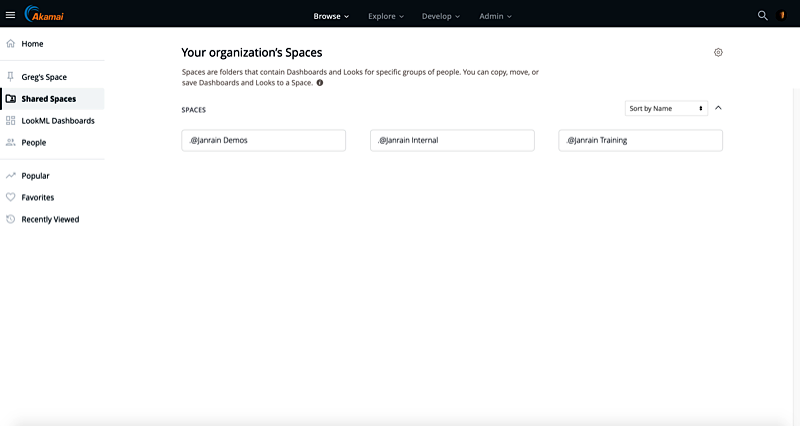 If you want to share a Dashboard or Look with a selected group of people, you can store that item in your personal space and then give access to specific users and/or specific groups. Keep digging, however, and you’ll eventually find a single folder that houses Dashboards for a single application. 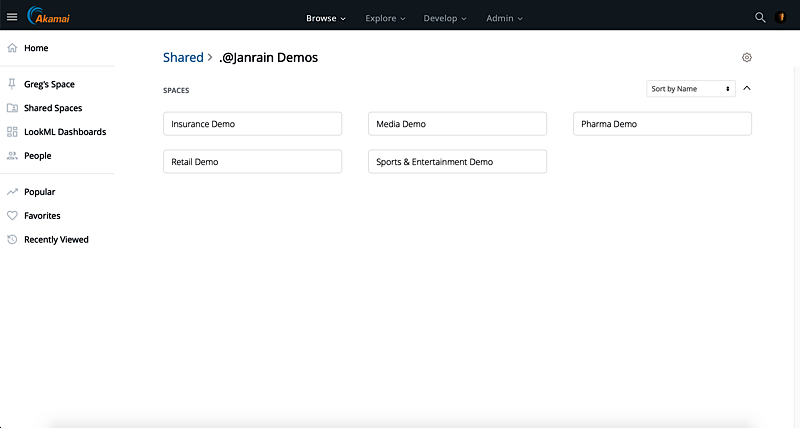 That’s important to know, because Customer Insights is limited to working with one application at a time. For example, suppose you have three applications: Applications A, B, and C. You can use a Dashboard to look at user profile counts for Application A, and you can use a different Dashboard to look at user profiles counts for Application B and another for Dashboard C. But you cannot use the same Dashboard to look at the combined profile counts for Applications A, B, and C. To get that combined value, you’ll have to manually add the profile counts for each application.